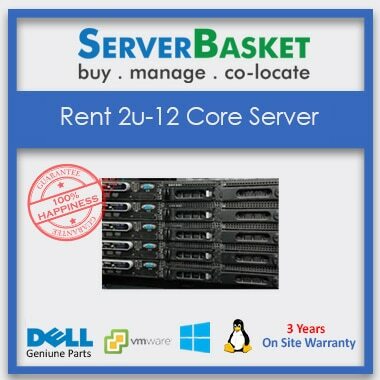 Make your budget tightly fixed in place by renting high-end servers, Rack Server , 1U 2U, 4U Servers ,High-end Server Rental Pune, EMC, Dell and NetApp Storage server on Rental in Pune India, Managed ISP Caching, Appliance Hosting Server rental Pune from us rather than investing on buying regularly. 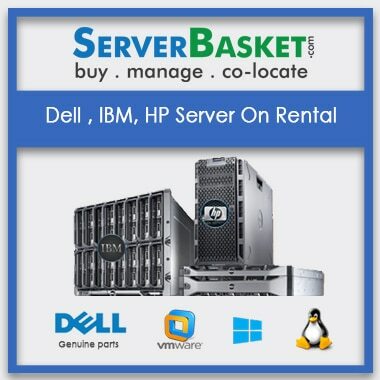 We deal with top manufacturers like IBM, HP, and DELL to make their servers 24×7 at work for some revenue that could be so useful for our customers in terms of cost to startup projects in Pune. 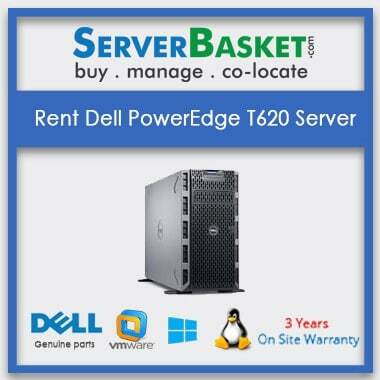 Our company never compromises on the quality of our server rental in Pune which is using by all corporate offices, IT parks like Hadapsar, Kharadi, Yerwada, Hinjawadi, Talawade, Baner, Aundh, Fursungi, Kalyani Nagar, Vimannagar, Senapati Bapat, Erandwane , Banks and multinational companies on agreement of specified duration depending that may be for short term or long term on the requirement of the customer to rental server in Pune at cheap price than other server rental dealers in Pune . 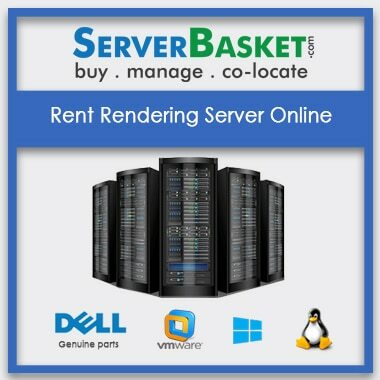 Our IT server rental in Pune are well tested by our expert engineers for high-class functionality which makes you confident to choose any of them for rental online as per your requirements in Pune. 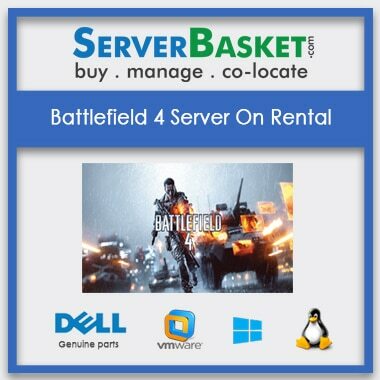 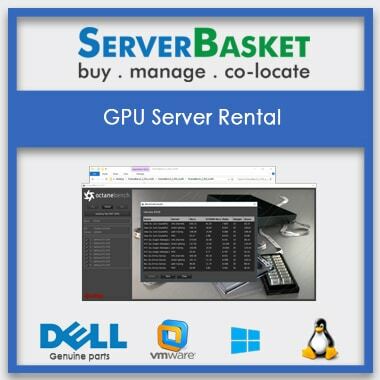 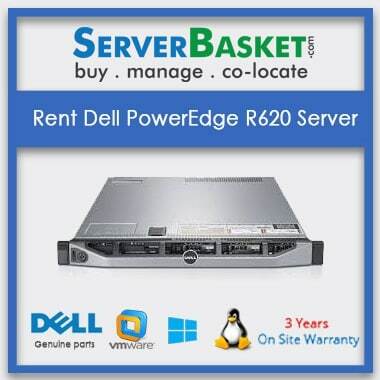 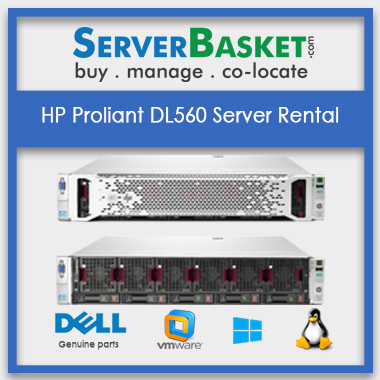 So, be confident lease our servers at best discount price. 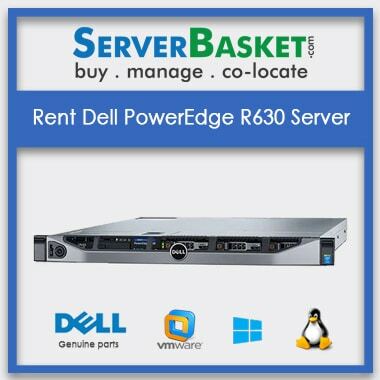 For any queries regarding Enterprise server rental in Pune just call us or log on to our website for an online chat with our technical support team.